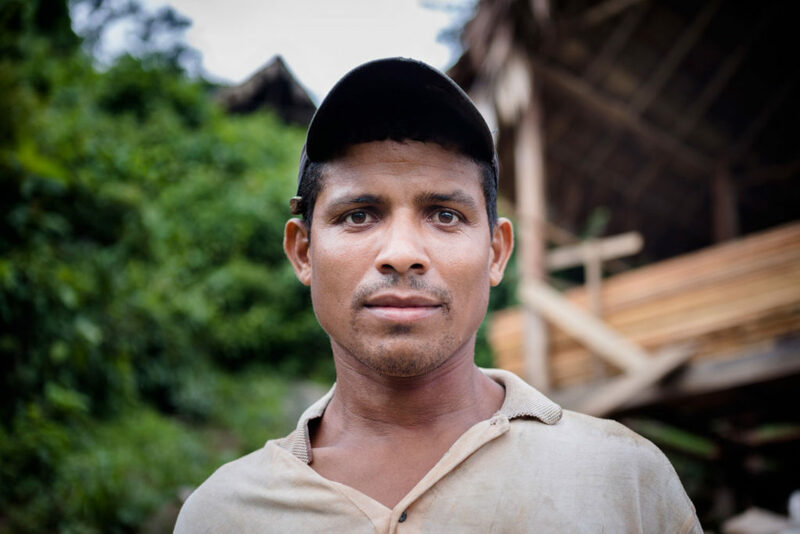 As in other areas in Nicaragua or Central America, the San Juan river corridor faces an increasing threat of deforestation through changes in land use that favour cattle farming and agriculture. The agricultural frontier grows and accelerates the impact of climate change. This is reflected in the area from San Carlos to El Castillo, where just a small line of forest land on the shore is maintained. 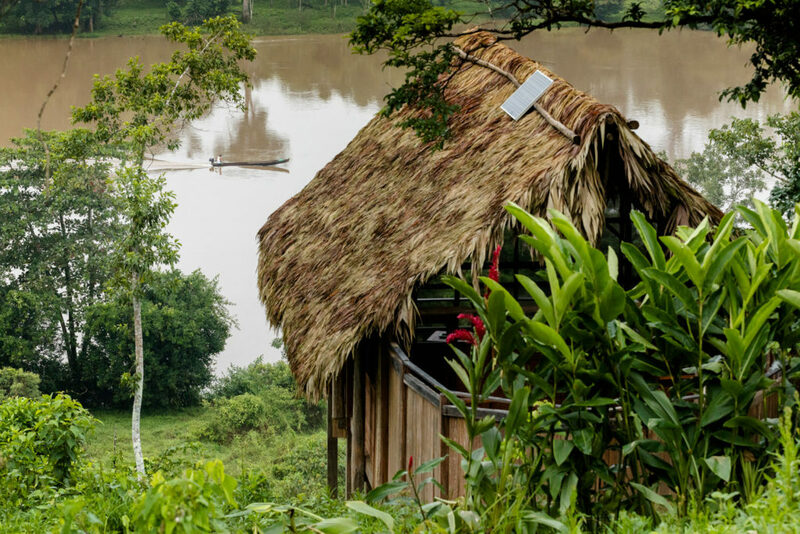 Through reforestation and sustainable plantations Guacimo lodge contributes to the preservation of the ecosystem. 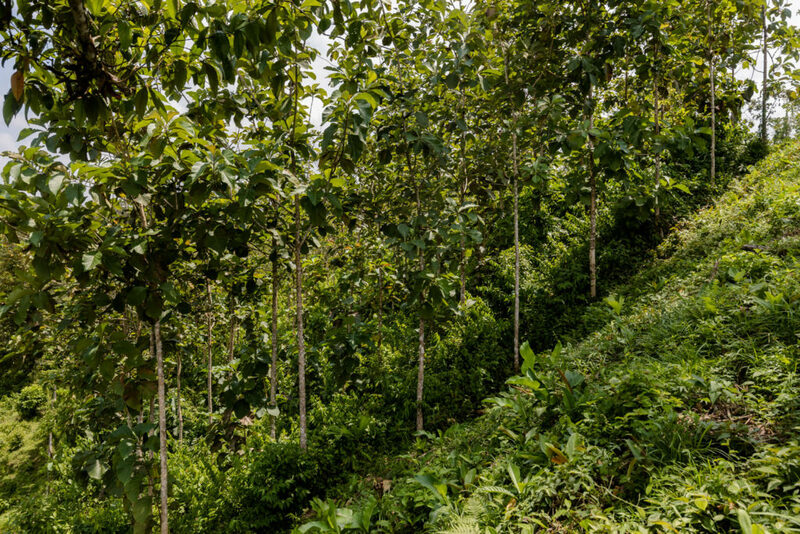 A total of 14,000 trees have been planted in previously deforested areas within the property. Sustainable plantation in tacotal area. Our bungalows and common areas are powered by photovoltaic panels. Architectural design adopts natural ventilation through window screens and ceiling openings. And the construction impact in soil and terrain is minimal. Back view of a cabin with the San Juan River in the background. 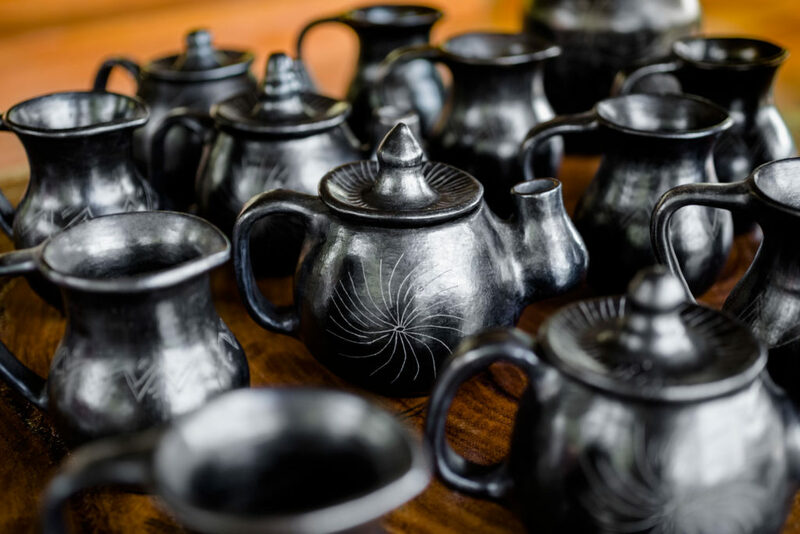 Guacimo has been made with the work of local El Castillo and San Carlos masons and artisans. 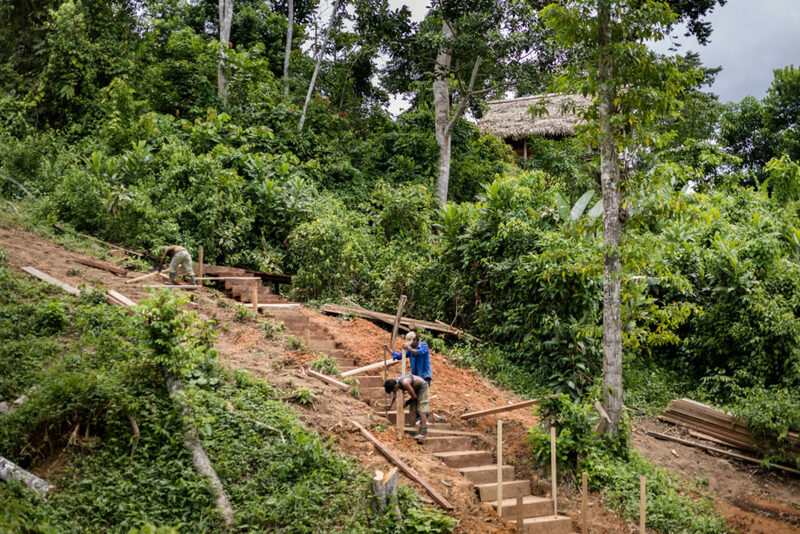 Construction work for Guacimo Lodge. We offer limited accommodation in order to improve interaction with nature and the river and avoid the adverse effects of mass tourism.